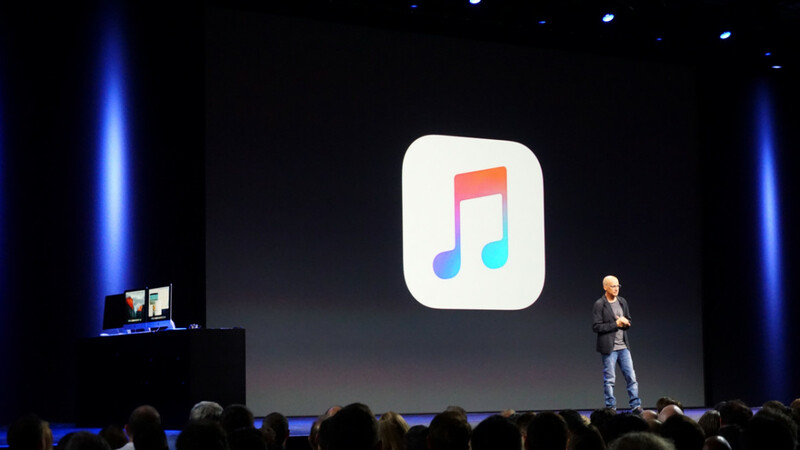 Arriving June 30, Apple Music is going to try and curate tracks with a human touch. It won’t stream them at the highest possible bitrate, though. 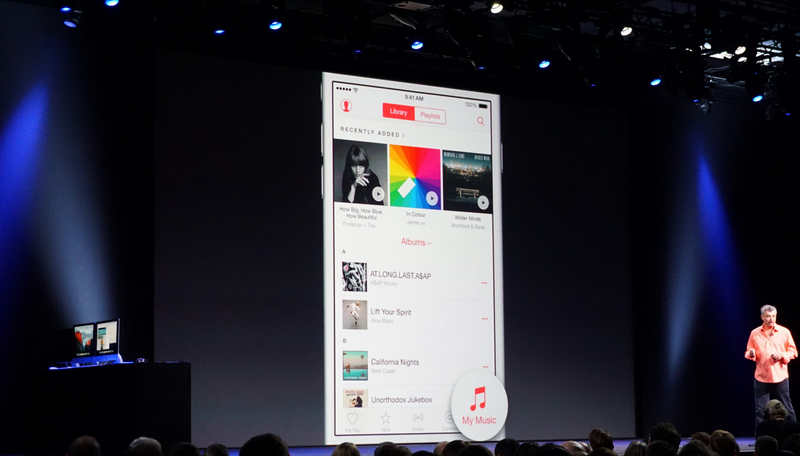 Apple has confirmed Apple Music’s streaming bitrate is 256kbps. That’s Apple’s standard playback rate for existing iTunes tracks, but below some of the competition. It’s even below Beats Music’s threshold of 320kbps — the company Apple purchased last year. Spotify, Google Play Music and Rdio all stream at “up to” 320kbps, too. So what gives? Why doesn’t Apple Music stream in 320kbps? Beats also points out higher bitrate streaming leads to more data consumption. There’s been no lavish outcry for better iTunes playback quality, suggesting users either can’t tell the difference between 256kbps and 320kbps — or just don’t care. Besides, it makes for a nice vertical marketing opportunity when new Beats headphones that can “enhance” your listening experience come out. Note: Apple has confirmed 256kbps streaming, but not AAC. Beats Music uses MP3 streaming technology. While AAC streaming would typically be better than MP3, we don’t have confirmation of that technology for Apple Music.